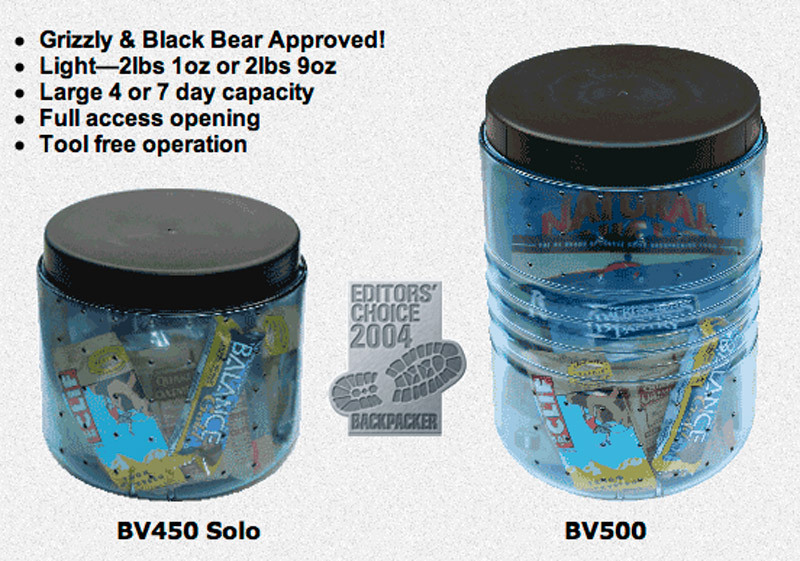 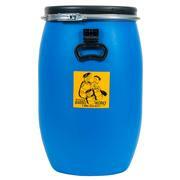 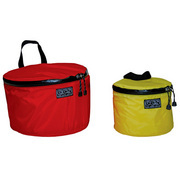 Bear Vault makes the lightest and most effective bear resistant food cases on the market! 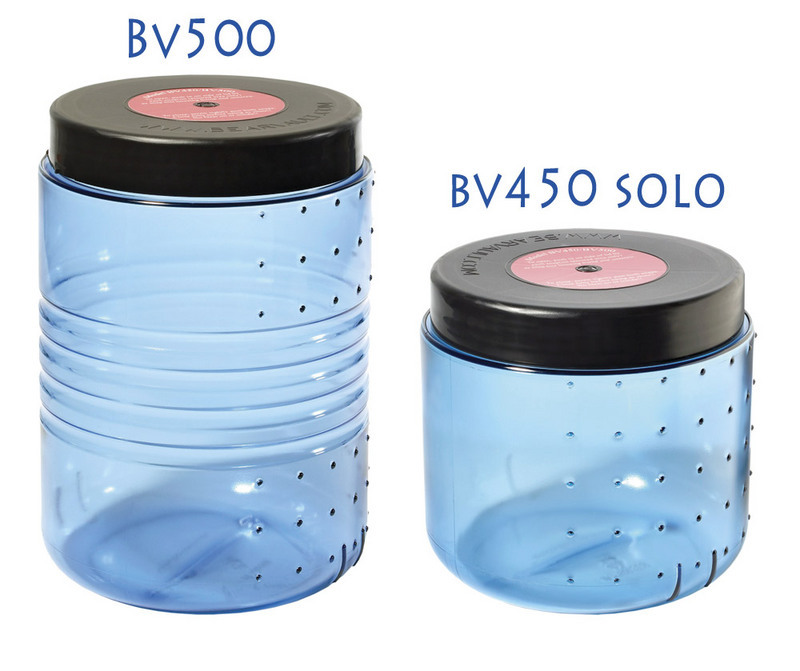 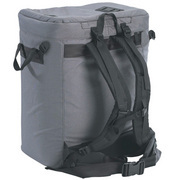 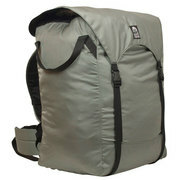 The BV450 Solo weighs only 2lbs 1oz and allows space for 4 days of food. Find your food easily through the transparent casing and get to it fast with the easy access wide opening.